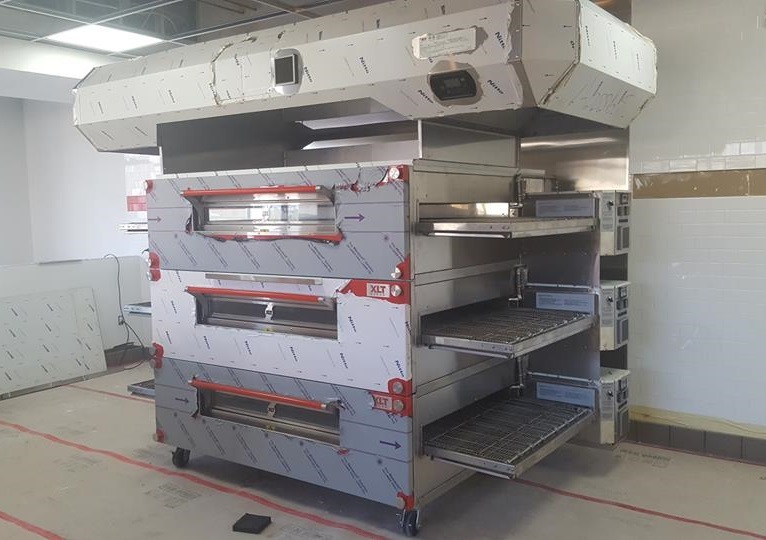 When it comes to new equipment delivery and installation, leave that up to Carroll Foodservice Repairs! We will receive your new equipment for you, deliver at your convenience, and our trained, licensed, and insured technicians will perform on-site installation. This process ensures that equipment is delivered, installed, and tested on your schedule. 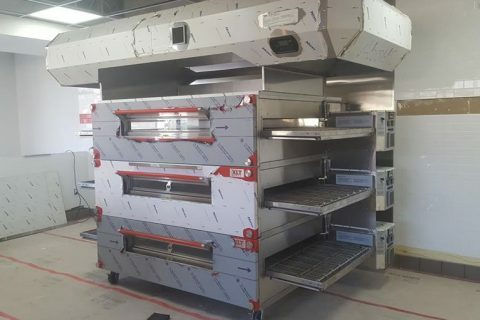 When you have a busy commercial kitchen to run, our installation and set up process will ensure that your business runs continuously at peak performance with the least amount of disruption possible. Call us today at (843) 397-5181 to schedule your next commercial equipment installation. Interested in regular equipment maintenance? Ask your Carroll Foodserevice Repairs technician about our customized preventative maintenance programs today. When it comes to commercial kitchens, we are certified and experienced. Our goal is to keep your business running smoothly at all times. 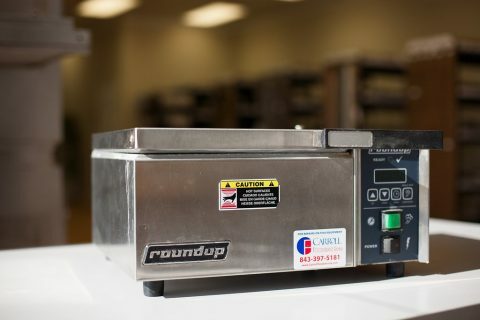 No problem is too big or too small for Carroll Foodservice Repairs to handle. Call us today! Do You Travel Outside Your Regular Geographic Areas? We do, and we will! We work with clients in the upstate, in Charleston, Wilmington, and even in Georgia! Ask us about servicing your multiple locations. How Much Is A Preventative Maintenance Program? Each business is different with different customer volume and equipment needs. Regular preventative maintenance is very important in keeping your equipment life long. Carroll Foodservice Repairs will customize an affordable preventative maintenance schedule and plan tailored to your needs and budget.